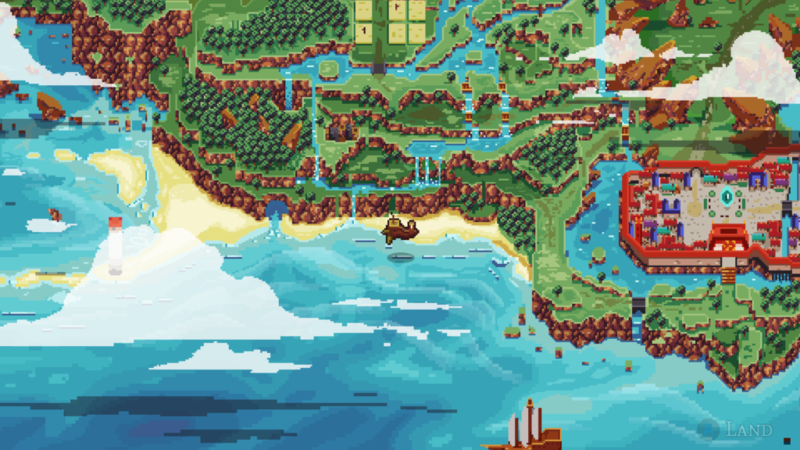 The Grand Grimoire is a classic SNES-styled turn-based RPG, bringing back all the fun things from that era while reinventing and developing them further. Follow a group of heroes on their journey through the war-ridden land of Valandis. A land manipulated by foolish tyrants and fake gods. 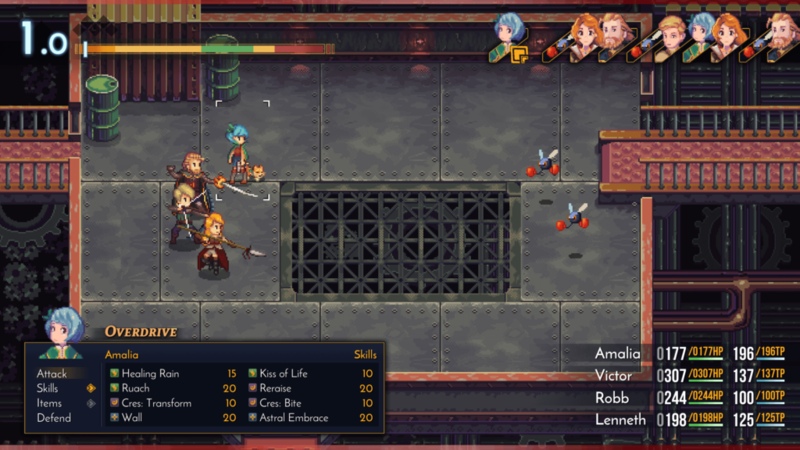 The game looks like a classic RPG, inside we will find all the distinctive elements, such as turn-based combat, the ability to travel within a vast open world map with an airship or mech. There are no random encounters, but the enemies will be visible and we will decide when we want to face them. During the battles, we can decide to enter our mech and face the fight in a completely different way. A complex battle and skill system makes sure that everything stays balanced and fun. Additionally, there will be a deep equipment system, allowing for a lot of customization of your characters, your Mechs and even your own airship! You’ll find everything an RPG lover’s heart needs. A complex equipment and skill system, stats, loot, sidequests, big towns, dangerous dungeons and since this is a classic JRPG styled game a whole lot of minigames. 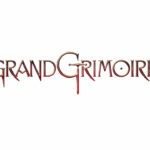 The development of The Grand Grimoire started 2 years ago. It is developed by one person currently. A Kickstarter campaign is scheduled to be released this winter. The Game is made in Unity for PC/Mac/Linux. You can follow the developer on twitter, and on the official website. Below you will find the pre-Kickstarter teaser video. 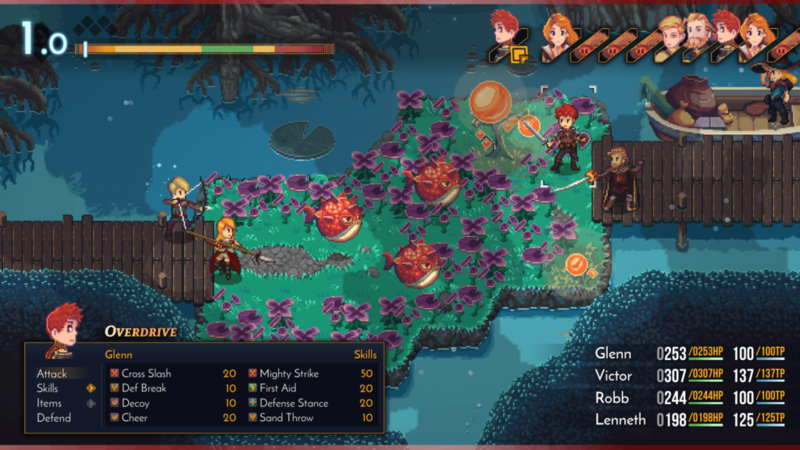 Let me know what you think about this classic 2d turn-based RPG in the comment below or by twitter. If you are looking for some promising turn-based games, give a look at this list also.